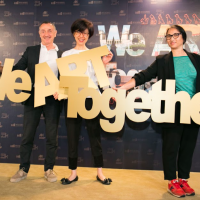 ART TAIPEI 2018 curates works from 135 galleries of 13 countries and has brought a diverse range of art into Taiwan. The event included various themed exhibitions, art salons, lectures and guided tours. 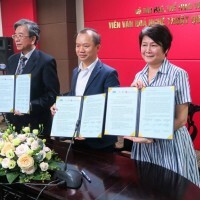 The event is organized by Taiwan's Ministry of Culture and Taiwan Art Gallery Association with the help of the Legislative Yuan and the Ministry of Education. 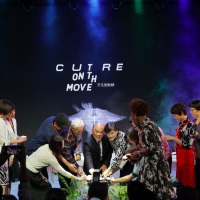 During the opening ceremony, chairperson of the Taiwan Art Gallery Association and main organizer of the event, Ching-Hsin Chung (鍾經新), expressed her appreciation to the wide variety of organizations present. 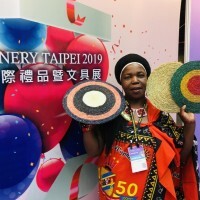 The Ministry of Culture has continually offered its support for the event over the years, including for the 2016 ART TAIPEI event "Made in Taiwan - Taiwan Young Artist Connection with the World," sparing no effort in the cultivation of young artists, said Ching-Hsin Chung. She further added that the scale of collaboration between the Ministry of Education and ART TAIPEI has surpassed previous years to allow over 800 high school and elementary school teachers and students from around Taiwan to participate in art education day activities. Not only has the venue been flooded with amazing artwork from around the world, but the event includes a few special exhibitions such as the technology-infused "The Enigmatic Museum". According to the organizer, a special collection has been established in line with the theme "Indefinite Museum", where works collected by the Museum of Contemporary Art, Yu-Hsiu Museum of Art, Hong-gah Museum, and Yo-chang Art Museum are being displayed. 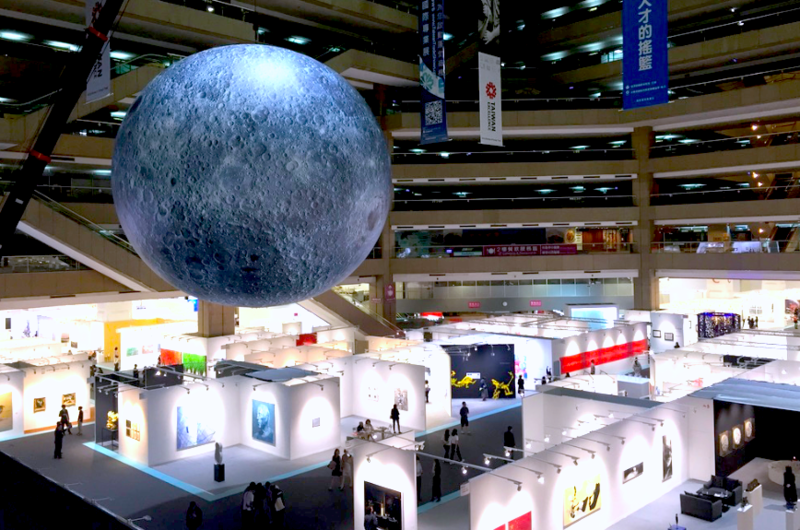 Art Taipei 2018 is open from today to Oct. 29. More information can be found on the exhibition here: Facebook page and official website.